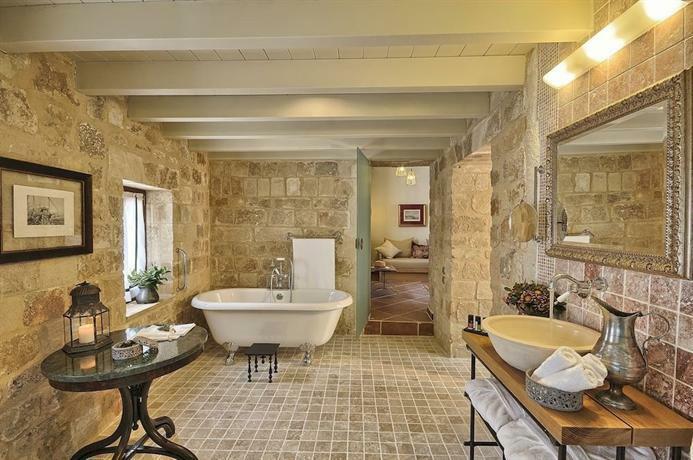 Here’s our selection of the best gay-owned boutique bed & breakfasts, guesthouses and inns that Rhodes island has to offer. Why this hotel? Luxury Boutique B & B Free WiFi. 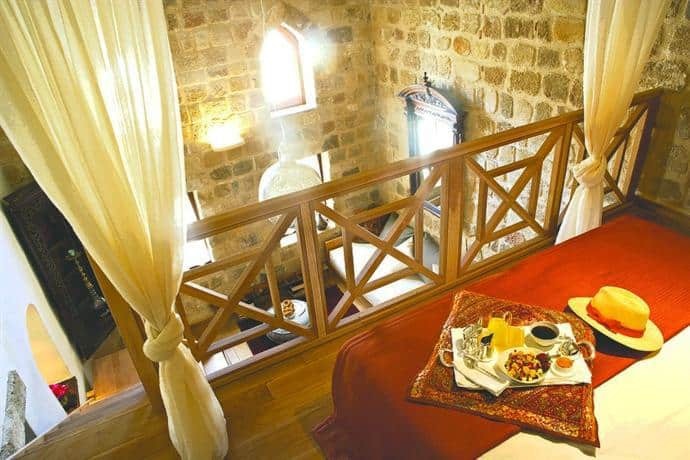 owner’s description: Kókkini Porta Rossa is a stylish boutique guesthouse located in Rhodes, Greece. 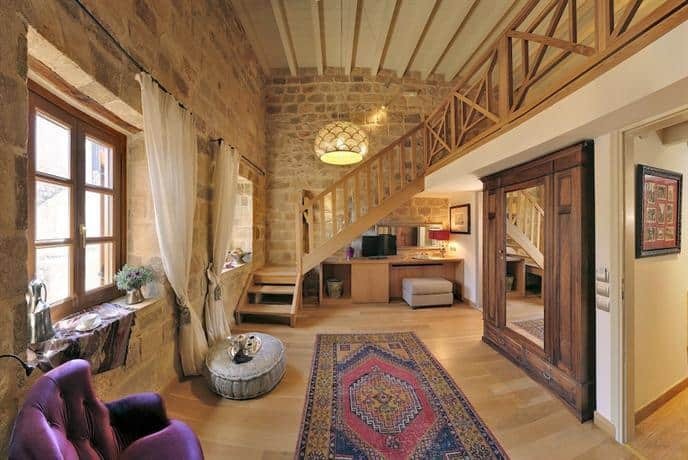 Here you’ll find spacious, stylish rooms within a Medieval knight’s mansion. Located within the city walls of Old Town, Kókkini Porta Rossa is just over a mile from Elli Beach. There are five luxury suites featuring private gardens, mezzanine and private balconies. You can relax in the whirlpool tubs and make the most of the complimentary evening snacks and drinks. Breakfast is served each morning. 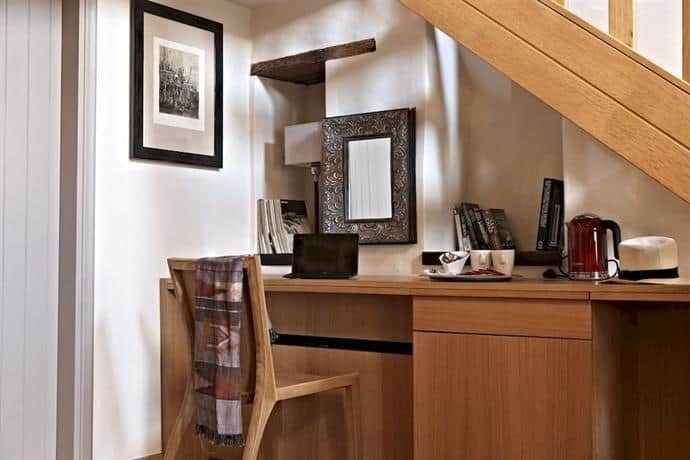 This is a great place to stay if you’re looking for something a little more upmarket and unique.